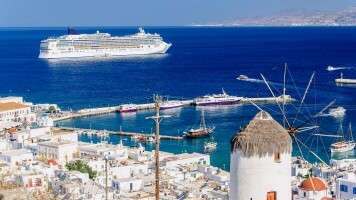 We will give you all the details at your arrival in Dolce Vita Villa in Mykonos as your host knows the island extremely well, but why not writing down the top things to do and see in Mykonos? Follow us in a list made exclusively for the residents of Dolce Vita Villa in Mykonos. First of all, relax and enjoy your stay, the privacy, the stunning views to the Aegean Sea and spend as much time possible daydreaming or under the stars at the swimming pool of your villa. Organize a cruise to the beaches and the nearby islands. This is a highly recommended activity as it allows you to discover some unspoiled beaches and nearby islands with the privacy of renting a yacht. Arrange a dinner party. We know the best chefs on the island so it will be a missed experience if you don’t enjoy a night with a bespoke menu and refreshing cocktails. Visit the cosmopolitan beaches. Mykonos is known across the world for the golden sandy beaches. Starting from Elia that is close to Dolce Vita Villa, go ahead and visit Psarou, Super Paradise and more. Schedule a private tour. The best way to discover the island is by organizing a private tour where they will take you to the best sites of the island with the comfort of a luxurious mini bus or car. Do shop. Mykonos’ shopping scene is for summer 2016 even more upgraded. International brands, designer clothes and the best choices for clothes, accessories and jewels are found in the Chora of the island. 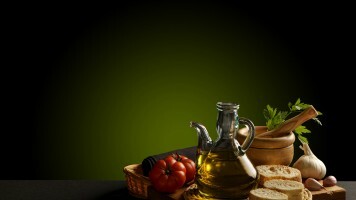 Visit as many restaurants as you can. Mykonos’ restaurants in Chora or at the beaches of the island pay a great attention to their ambience and tastes, so ask your host for the best restaurants and let them reserve a table for you. 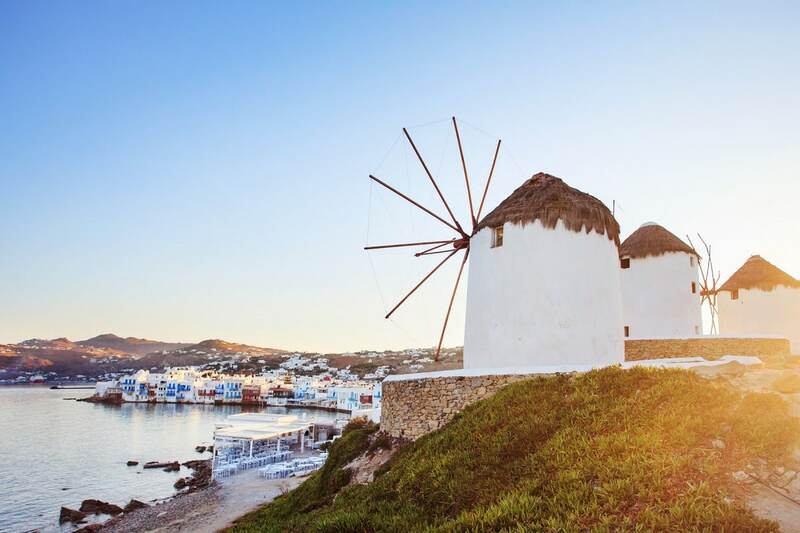 Hope you enjoyed our top things to do and see in Mykonos list made exclusively for the residents of Dolce Vita Villa in Mykonos. We actually do have more proposals but, first, you have to book and stay with us. To do so just click on www.mykonosdolcevita.com.